Peak Fitness is a fitness center located in Rockford Illinois. With the ever increasing need for ways to improve our health Peak Fitness is building a second facility due to open in the summer of 2017. Called Peak Sports Club, the new facility is designed to combine family, fitness, wellness and recreation. It will feature upscale amenities and offer services to all ages, including children. Peak Fitness offers many services such as child daycare, personal training, nutritional counseling, massage therapy, and tanning. The costs of these services are in addition to the regular membership fee. Some are priced for a specific time period but most are offered as part of packages deals. They offer a fitness package that includes fitness evaluation, weight analysis, body composition and three personal training sessions. Certified, experienced trainers supply all personal training. Tanning sessions can be purchased by the minute or in packages. Although Peak Fitness is open 24 hours a day the daycare services are available only during certain hours and are appropriate for children aged 3 months to 10 years old. There is an additional yet nominal fee the childcare, but what a great convenience. With over one hundred pieces of cardio equipment there is never a wait. Many treadmills and elliptical machines have individual television monitors to help make your workout more entertaining. There are also plenty of free weight machines to enable smooth transition from one machine to another. And the staff is friendly and well trained in the use of all the equipment. All you have to do is ask. 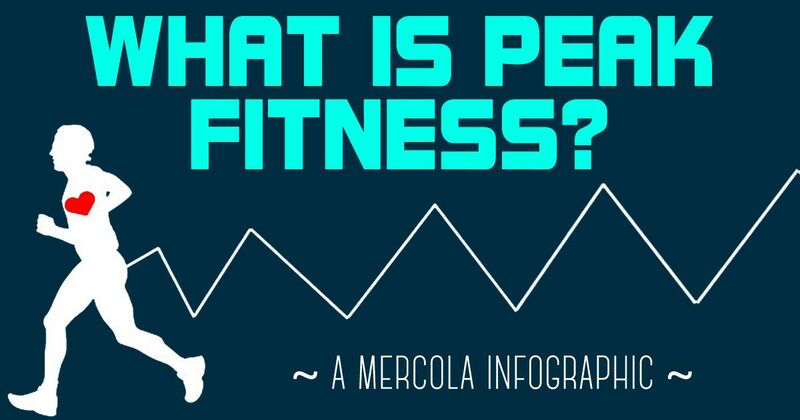 Peak Fitness uses only the finest equipment from manufacturers like LifeFitness, Cybex, Parillo, Stairmaster and the Rock. Cross training, basketball, aerobics and cardio and weights each have their own designated areas. Group classes at Peak Fitness are scheduled at numerous times everyday. Participation in a group class at Peak Fitness is already included in the membership fee. Group classes offer instruction and coordinating workouts utilizing many types of exercise. Some titles from the group class schedule include Fit Over 50, Palates, Yoga, Peak Bodies, Boot Camp, Flex & Stretch and 5k Bound. With such a wide variety everyone can find a class to help reach their fitness goals. With a wide variety of machines, services and classes, putting together a fitness plan is easy. You can be assured that the trainers are knowledgeable and professional. And with the vast selection of classes youre sure to find one that works for you.